CustomerCentric Selling® is selected to the Top Sales Training Companies list for a fifth consecutive year. This distinguished recognition speaks to the continued breadth, depth, quality, and value of our sales methodology that produces remarkable sales success for our clients worldwide. 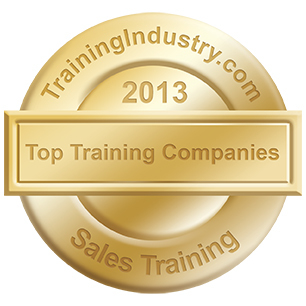 CustomerCentric Selling® (CCS™), a proven methodology for improving revenue growth and sales performance, today announced that TrainingIndustry.com has named CustomerCentric Selling® to the select list for Top Sales Training Companies for the fifth straight year in a row. Selection of this year's Top 20 Sales Training Companies was based on industry recognition and impact on the sales training industry, innovation in the sales training market, company size and growth potential, breadth of service offering, strength of clients served, and geographic reach. “The 2013 Top 20 Sales Training Companies focus not only on the quality of training they provide, but also on the impact their programs have on the industry and the companies they support,” said Doug Harward, Chief Executive Officer, TrainingIndustry.com. CustomerCentric Selling® (CCS™) is a proven methodology for predictably improving revenue growth and sales performance. Founded in 2002, CCS™ helps clients worldwide to implement repeatable, auditable and scalable sales processes that, when combined with CustomerCentric Messaging®, guides marketing and sales to have meaningful conversations with customers and prospects. This results in winning high-value deals, retaining and growing client relationships and improving the predictability and accuracy of sales forecasts. 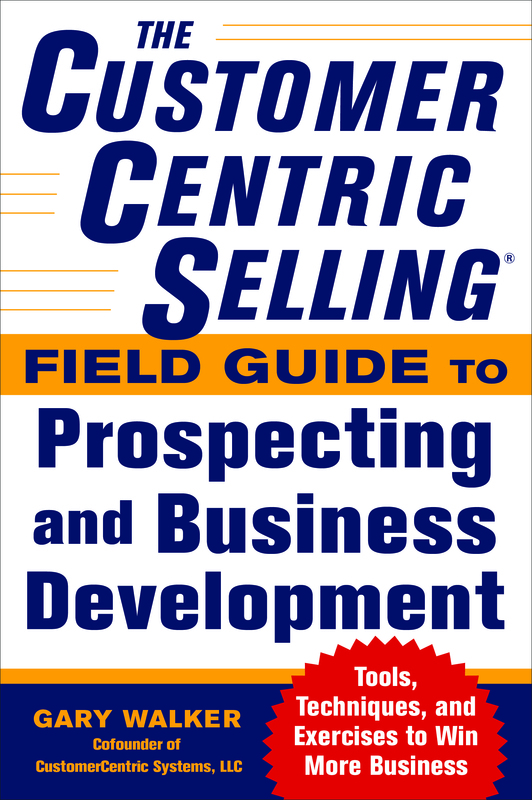 CustomerCentric Selling® has been named to Training Industry’s list of Top Sales Methodology Training Companies for five consecutive years: 2009, 2010, 2011, 2012, 2013; CCS™ has also made Selling Power’s Top 10 Sales Process Companies list. Stay connected to CustomerCentric Selling® via Twitter, LinkedIn, Facebook and YouTube. For more information, visit http://www.customercentric.com, email Jill Perez jperez(at)customercentric(dot)com or call +1.800.993.1228, ext 706.